Recently, I've been thinking about safe spaces — as a woman, as a trans person, and as someone temporarily hobbled by an icy slip. There, my lack of safety came from unsalted sidewalks, but other definitions of safe versus unsafe spaces can be just as slippery. Spaces are alive, so nothing is permanent — even their perceived safety. Light is a factor. Certainly, I am more cautious at night since transitioning to female. But the concept of safe spaces has cultural meaning now. Safe spaces are those where a promise is made to individuals who face bigotry. The promise: the superintendents of this safe space caution that harassment of individuals, based on attributes over which they have no agency (i.e. their race, their physical body, their mental health and abilities, etc. ), is sternly prohibited. The caution may have some prophylactic effect but as the bullied well know, the barn door is mostly shuttered after the bullies have bolted and done their damage. In bars, it's clear the drunker people get, the blurrier they read the writing on the wall. So often there is insult, pain, apology and a solemn promise from the owners to do better. 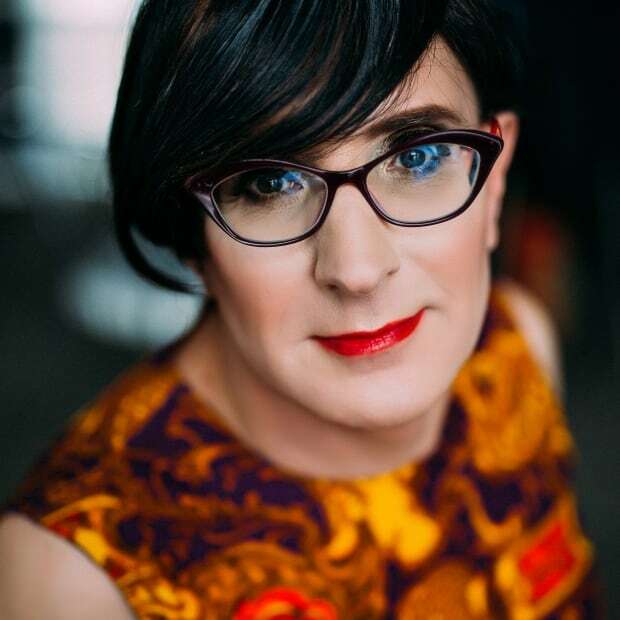 For me — a privileged and public trans women — safety is mostly about dignity. Spending time and money (I am talking to you, cosmetics industry) to look and sound presentably female, only to be called "sir" and "he," is humiliating. When deliberate, it's a subtler form of public violence. Even when misgendering is an "honest mistake," if it happens in a so-called safe space once too often, I tend to keep a wide berth. Conversely, I will go out of my way to visit a certain coffee shop downtown, because without fail, every time I visit, I'm greeted by a happy chorus of "ma'ams." More pleasing too, are frequent compliments about my hair, my makeup or my style (which is, I admit, super stylish). These affirmations from women often sustain me when I am unbalanced by the shape-shifting quality of safe spaces. Bricks and mortar are mute; what we are really talking about is human interactions. That shifting quality of human responses to my female presentation is exhausting. For while it is true that I have been validated and defended by extremely violent criminal offenders, it is also true that I have been called "sir" onstage, by a progressive political type poised to announce a new government program to aid trans people. I have been misgendered at a meeting attended only by trans people — within full view of safe-space signage! — then, later the same week, been complimented and affirmed by an evangelical southern U.S pastor. Sometimes, even contemplating being misgendered makes you anxious, like a jumpy, grumpy cat. I have stopped counting the times I have mistaken a clerk saying "there" for "sir" (i.e. I hear the clerk pointing and saying, "the cream, sir," when he is actually saying "the cream's there"). Last fall, on a business trip, an employee at the hotel front desk called me "sir." I asked him not to, and he said, "Sorry, sir." The more I admonished, the more he added the word "sir" to his (albeit sincere) apologies. A manager was called, and the offender was sent to the back room — but not before adding a final "sorry" and a final "sir." Eventually, after a long talk with the manager, I asked that the man be recalled to his post so we might patch things up. I cannot overstate my horror at seeing this young man in a calmer, gentler light. He was, I realized, about four inches shorter and perhaps 30 pounds lighter than I would have described him in my full-on fury. He was also 10 years younger. He was about 19 to 23 years old. This new Canadian was really a child, younger than my daughter. I felt like the bully now. I apologized for getting upset and we shook hands warmly. He apologized too and called me "miss" (which is always nice) and for the rest of the trip we went out of our way to approach each other and chat. We made the space safe for both of us. But it was the manager's response that first made me safe. It was her signaling that I was being heard, and that she acknowledged my hurt, that healed the harm. She also acknowledged that I and the young man had been let down by the hotel company. I was even offered a free stay, which I declined (over the top). She then offered to pay for my potato chips, which I accepted. 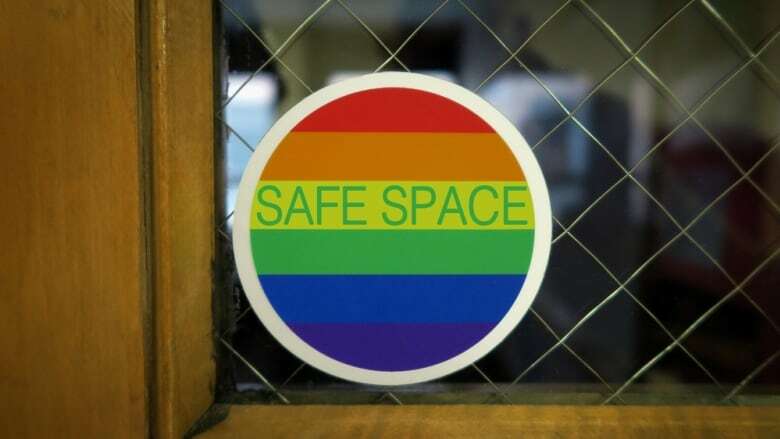 A safe space was created not by proclamation (though ground rules are important), but by affirmation and then co-operation. If we all have work to do to make life safer for trans people (or any group), then I am part of that "we" — and part of that work. That, for me, is the daily and larger struggle — creating a safe space within myself to love myself, care for others and forgive my own, and others', social trespasses. 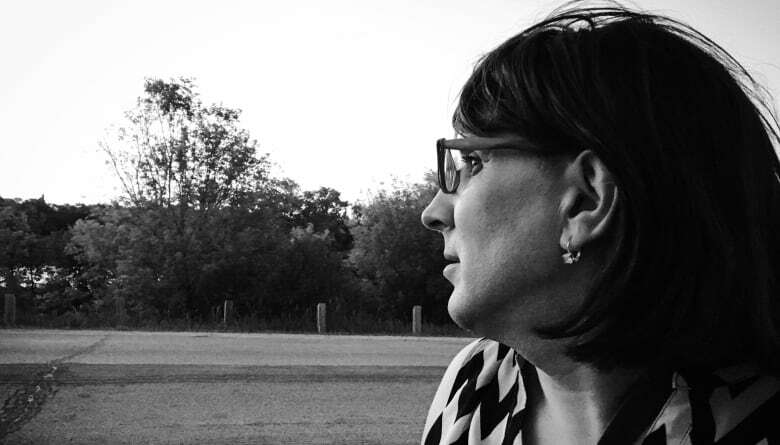 Lara Rae is a stand-up comic, comedy writer and the artistic director of the Winnipeg Comedy Festival.